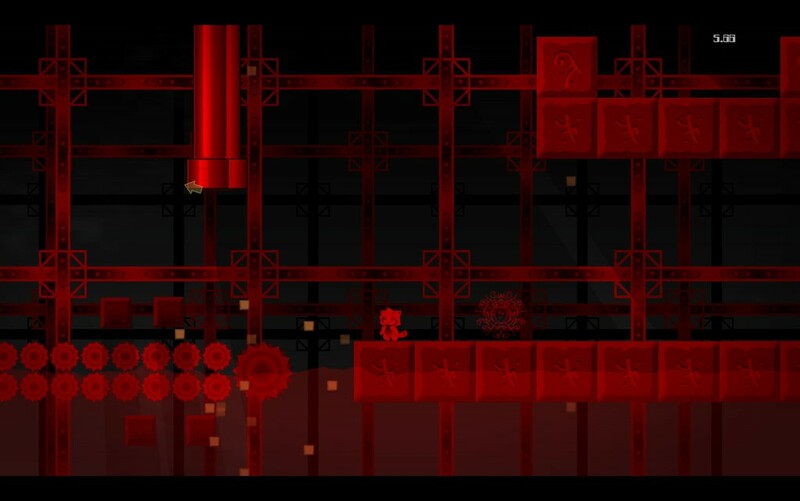 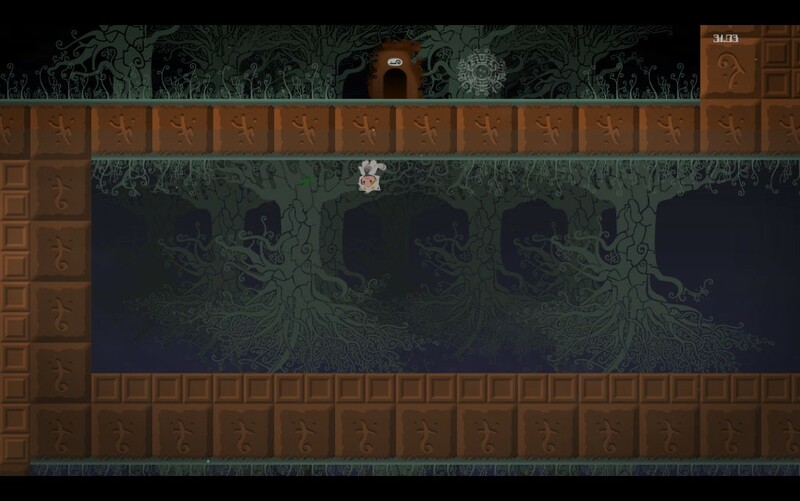 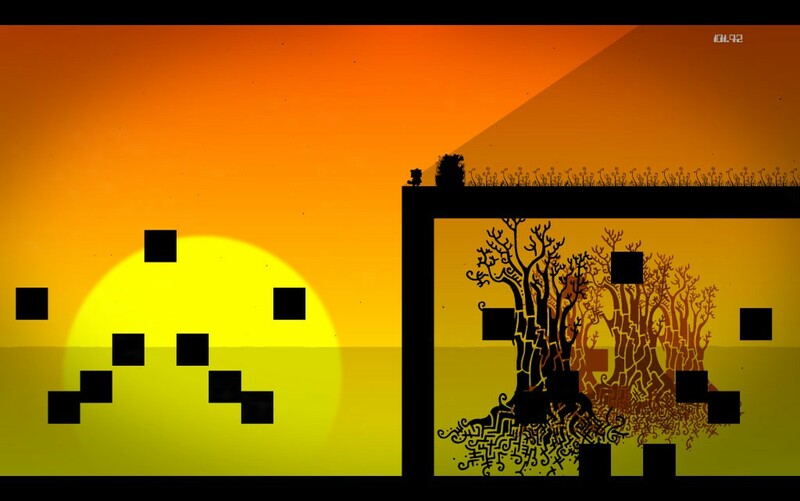 Gravity flipping platformer The Land Of Eyas coming to PC and Mac this Summer - Use a Potion! 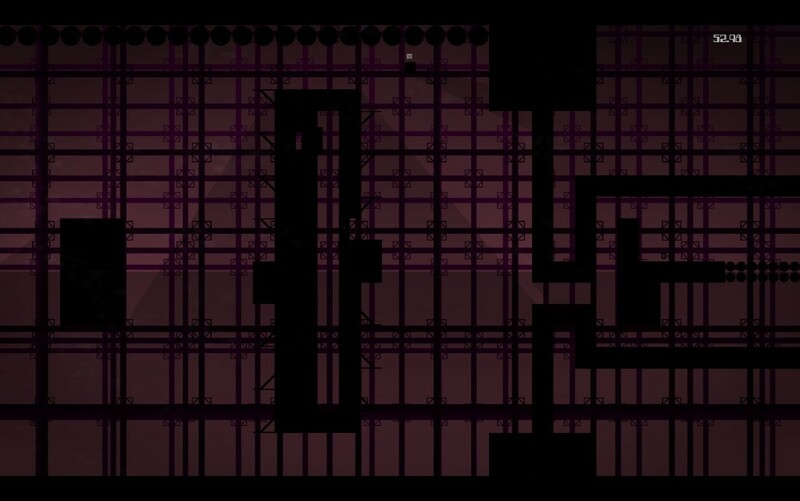 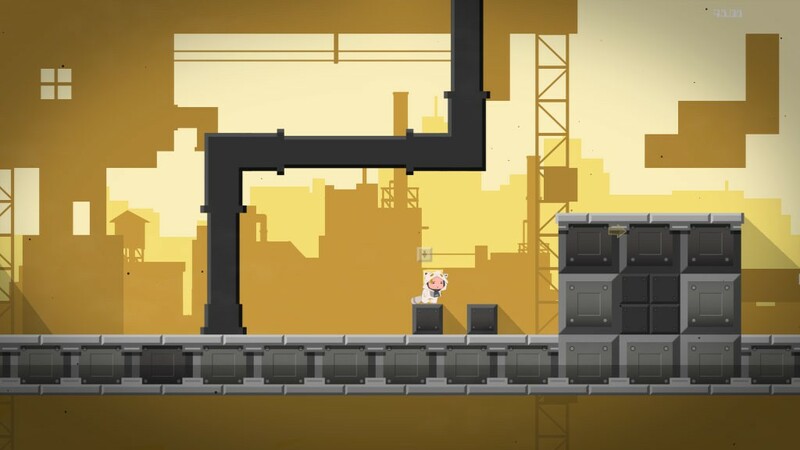 The Land Of Eyas looks fun and cute, though I think it might be deceiving – all that gravity bending suggests the game is going to be tough as nails! 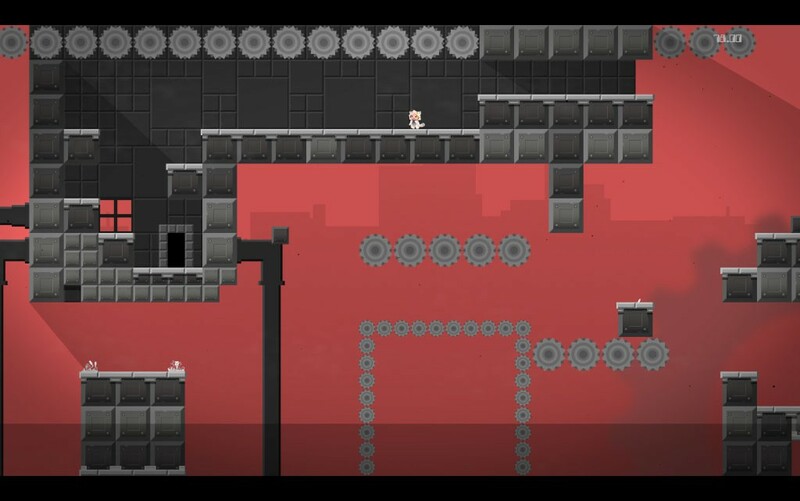 The Land Of Eyas is coming to PC and Mac sometime this Summer – you can find out more on the official website through this link.